We came, we saw, we conquered. 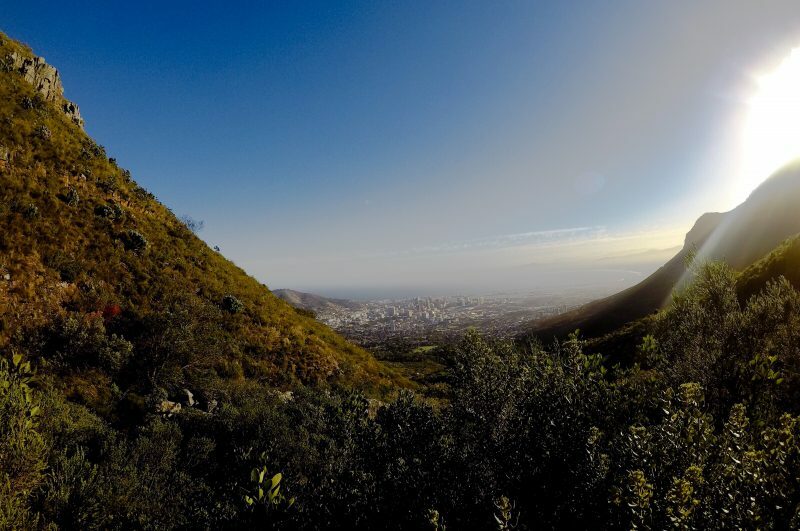 This is the best way to describe my layover in Cape Town, South Africa! 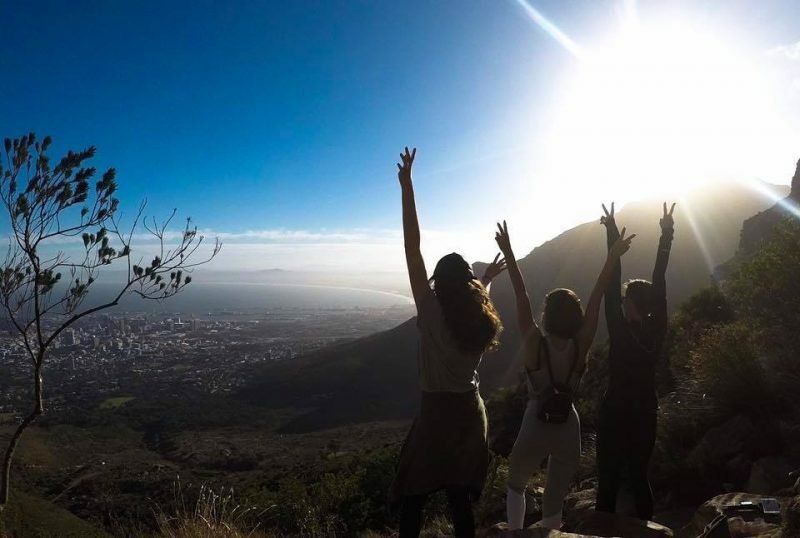 After chowing down on a nice steak dinner at Belthazar Restaurant and Wine Bar by the Waterfront upon our arrival into the “Mother City”, a small group of us decided to take on Table Mountain the following morning. 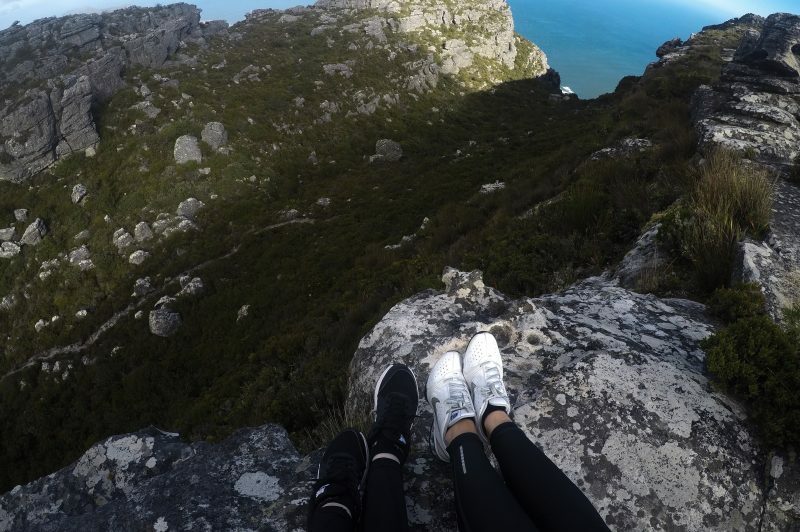 Little did we know, the Aerial Cableway wasn’t going to be operating due to gale force winds and that our adventure was going to be a more extreme than we had planned for. 6 km, 3,558ft and up to 95 km/h wind gusts later, we successfully hiked up (and down) the prominent landmark. It was one of the most challenging things I’ve ever done, and I wouldn’t have wanted to experience this with anyone else. We pushed each other when we felt like quitting and encouraged one another to carry on despite the hardships we faced. In the end, the views were breathtaking; and to be quite honest, the trek itself was rather life-changing. It served as a reminder that..
We arrived back at the hotel for lunch around noon, and spent the rest of the layover resting for the return sector back to Dubai. Climbing the mountain was draining, and we needed all the sleep we could get after that!